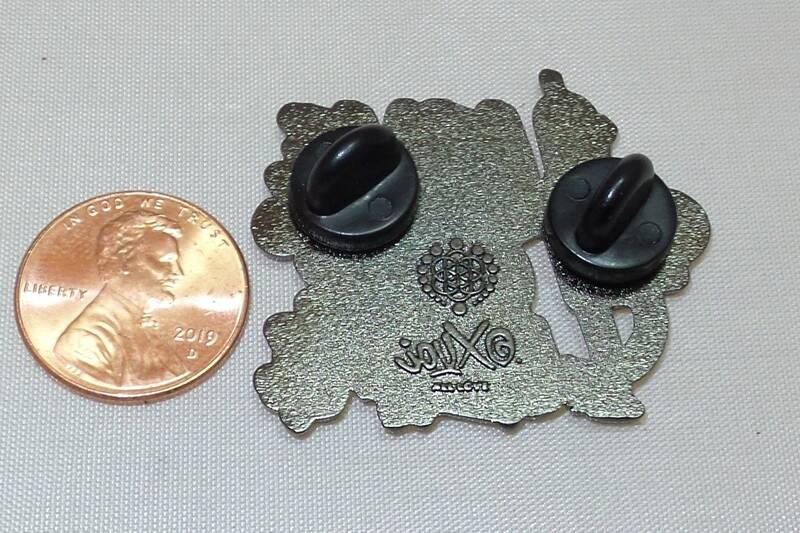 Concept and original art by Joux, design collaboration of Instant and Joux. 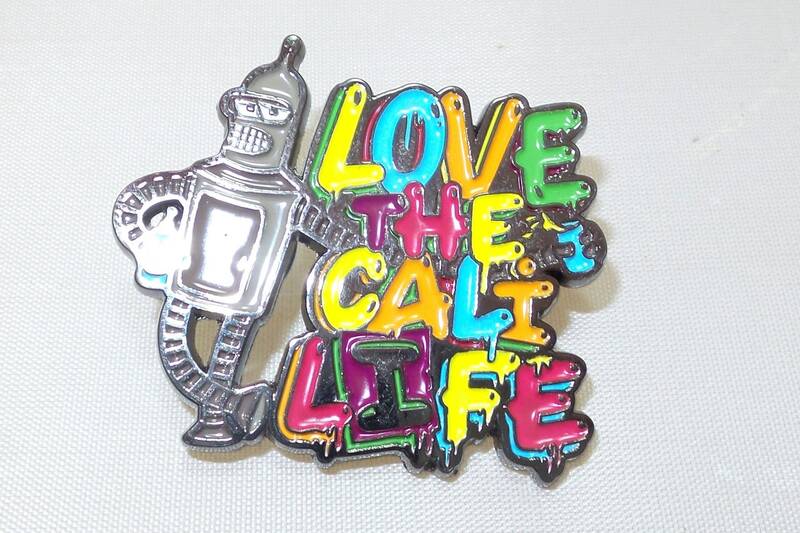 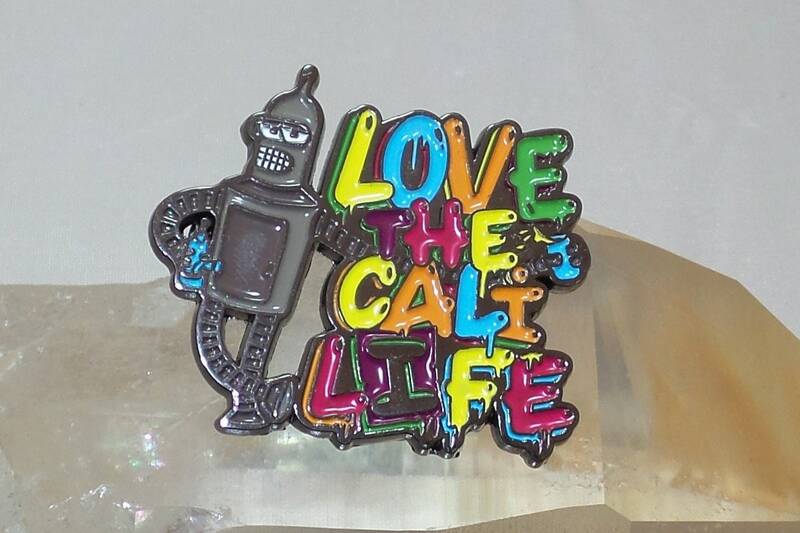 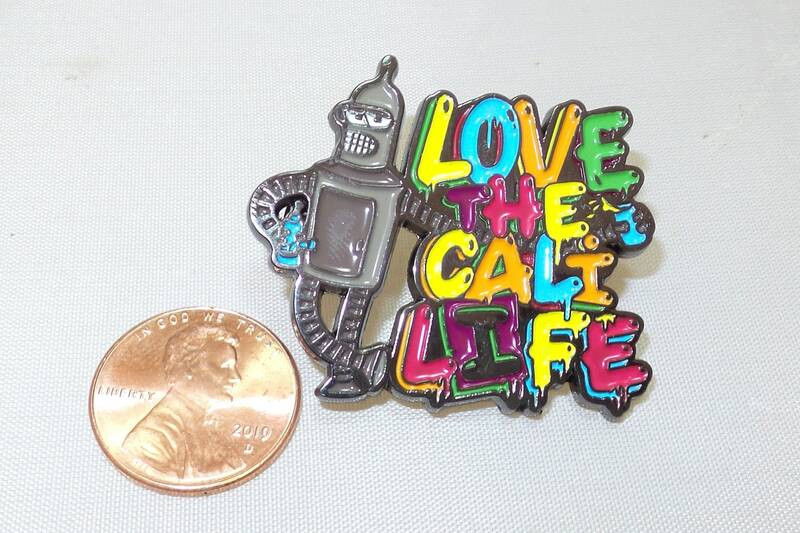 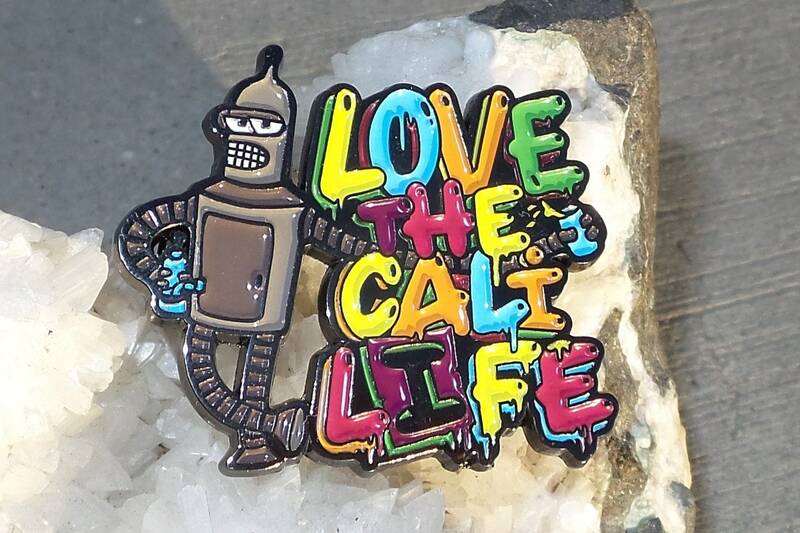 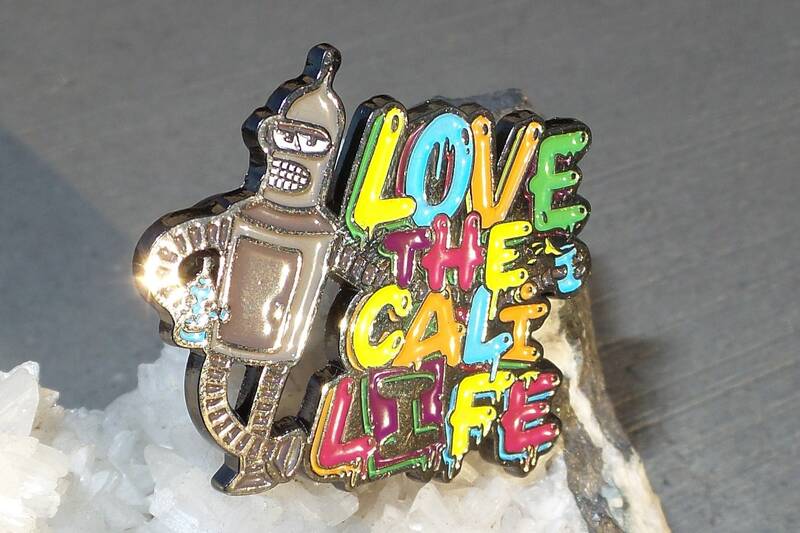 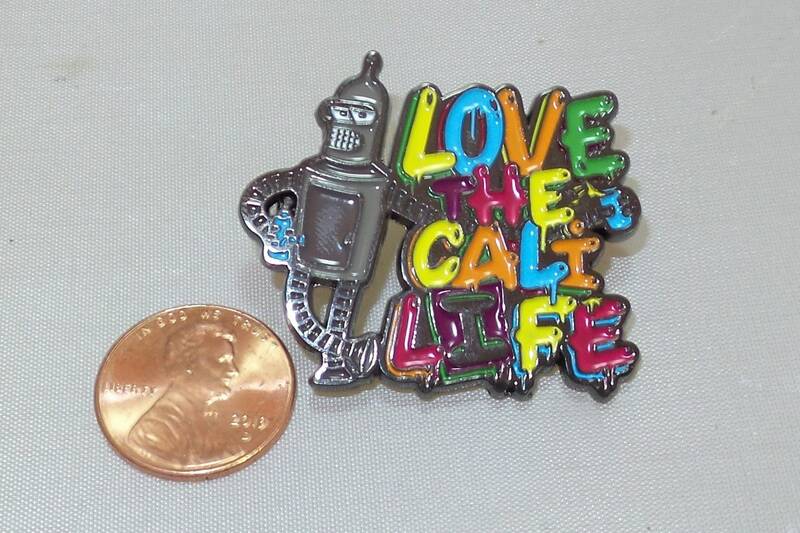 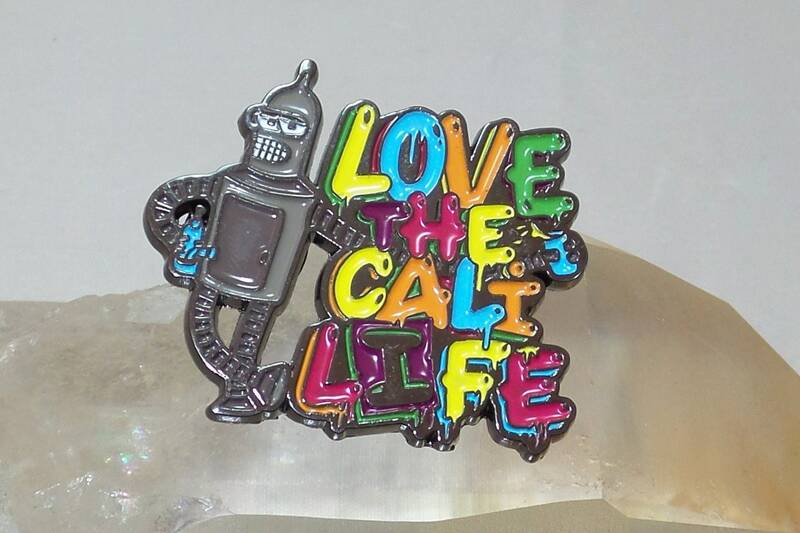 Bender holding a dab rig and leaning against the words "Love The Cali Life"
1 1/2" wide, 1 1/2" tall. 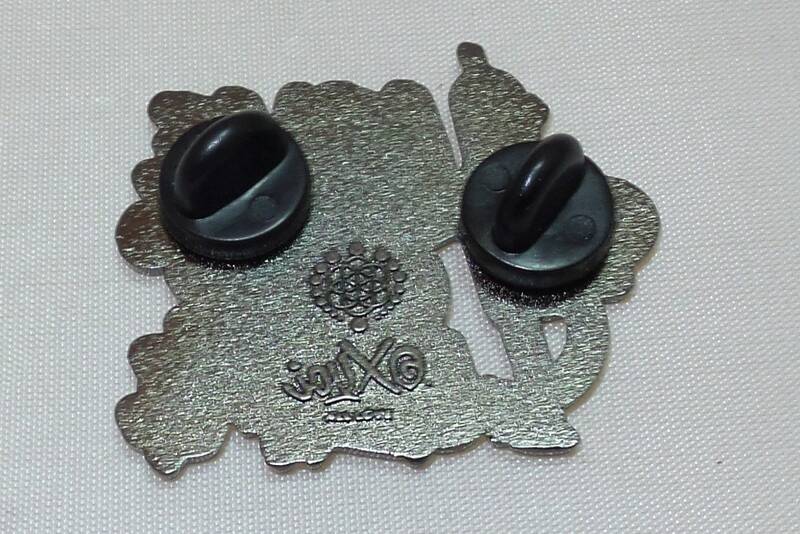 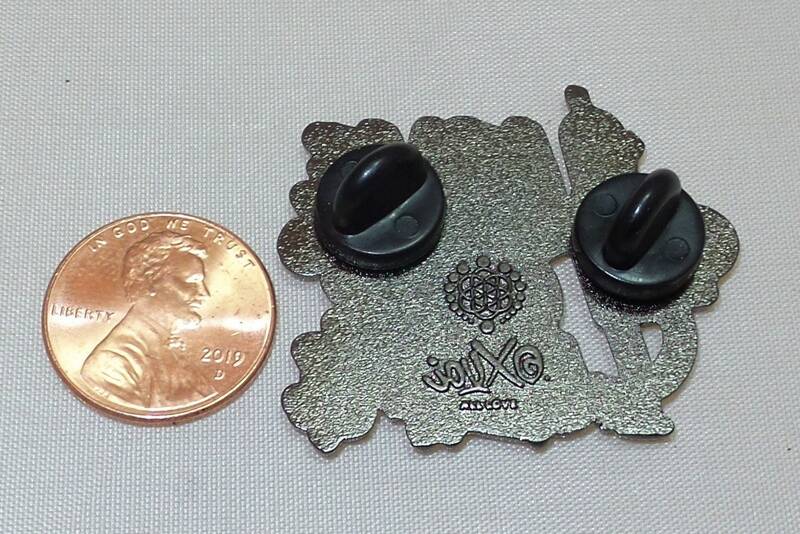 Two rubber fasteners with Light Sound Dimension and JouxCo logos on the back.